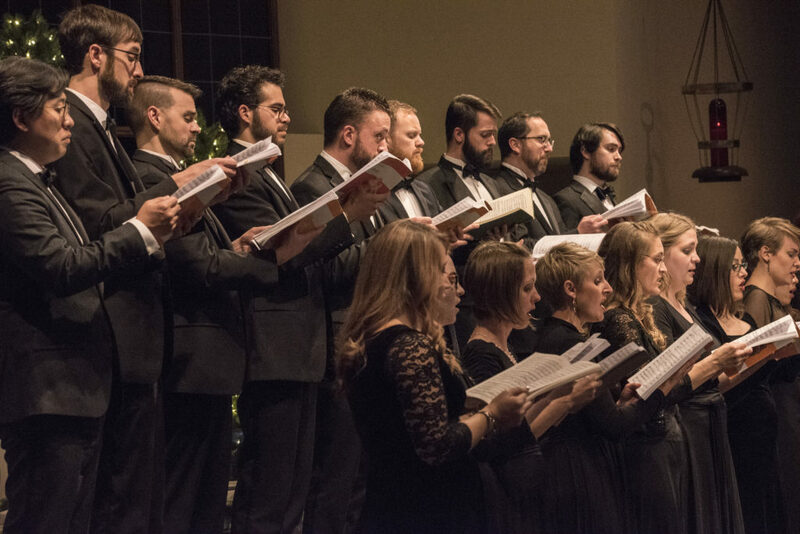 Colorado Bach Ensemble is a fully professional ensemble based in Denver, Colorado. Instead of weekly rehearsals, the ensemble comes together the week of a performance with music learned to rehearse with the Artistic Director. Each set of performances is contracted separately and musicians receive rehearsal and concert fees. Live auditions are held in Denver with the Artistic Director in May each year. However, a live audition may be set up on an individual basis throughout the year at the discretion of the Artistic Director. To inquire about auditioning, review the audition requirements below and contact Nathan Payant via the contact form that follows.